Here’s an Idea! – Top 7 Email Marketing Myths, BUSTED! Top 7 Email Marketing Myths, BUSTED! 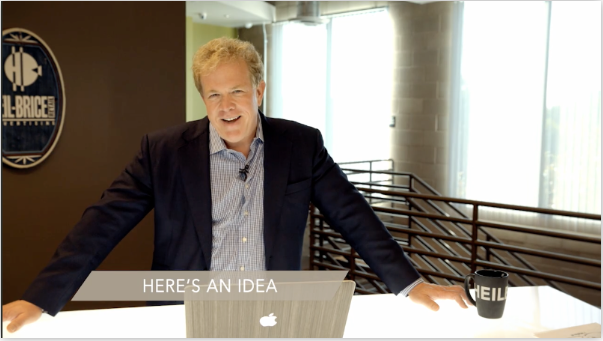 In this episode of Here’s an Idea, our digital guru Hal Brice exposes the truth with some cold, hard (but enlightening) facts.